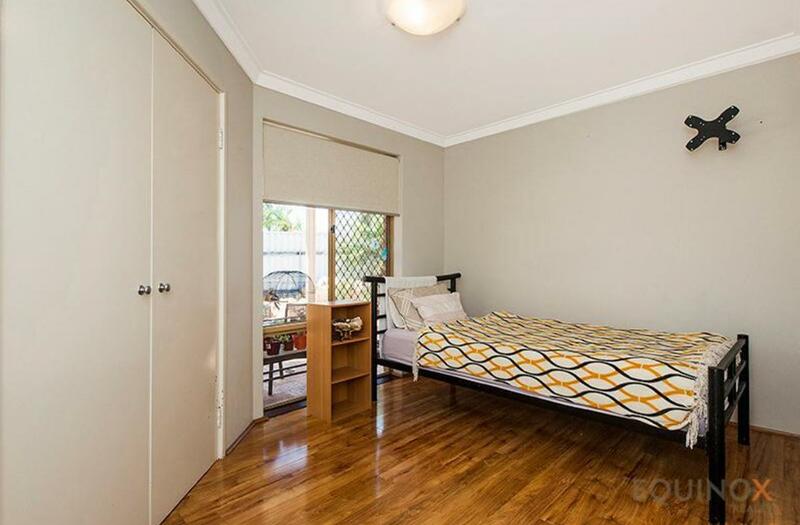 It's big, it's open plan and it's ready to move in. 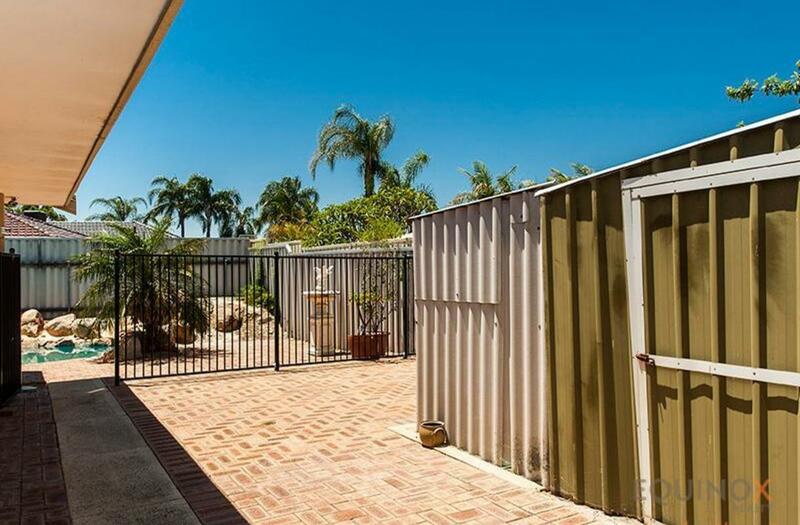 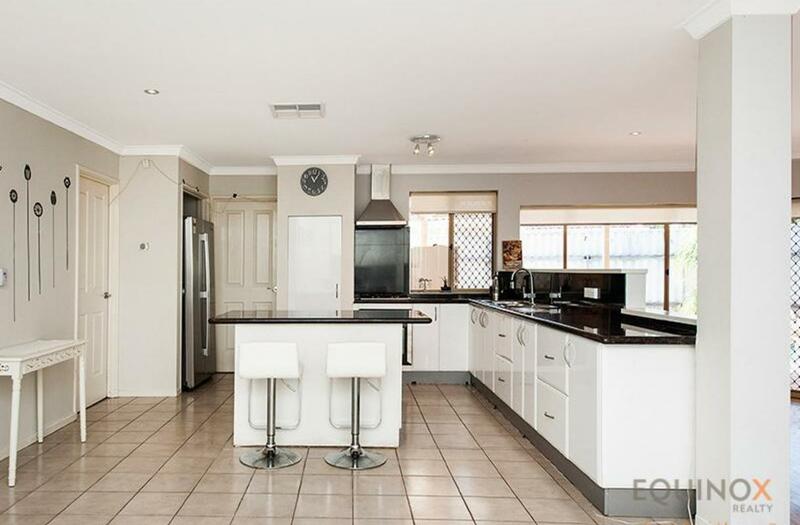 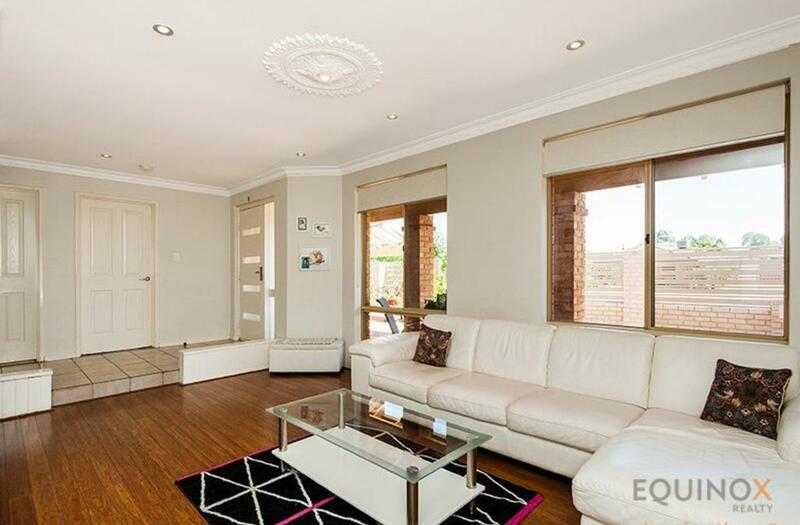 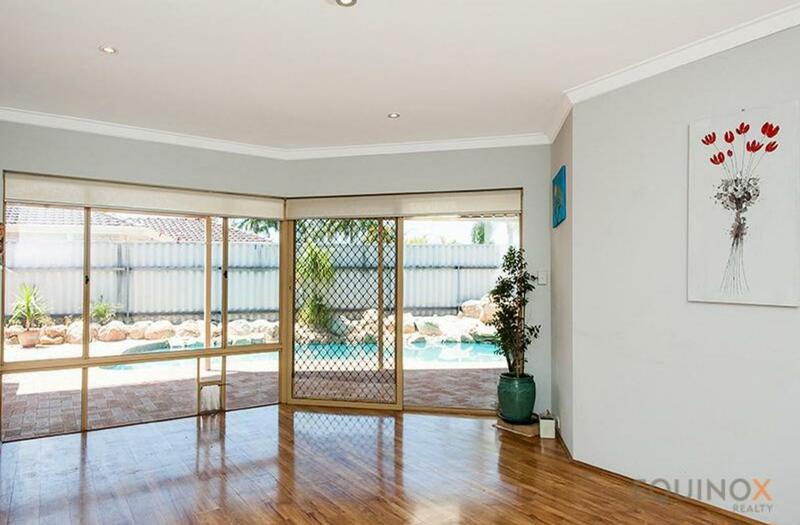 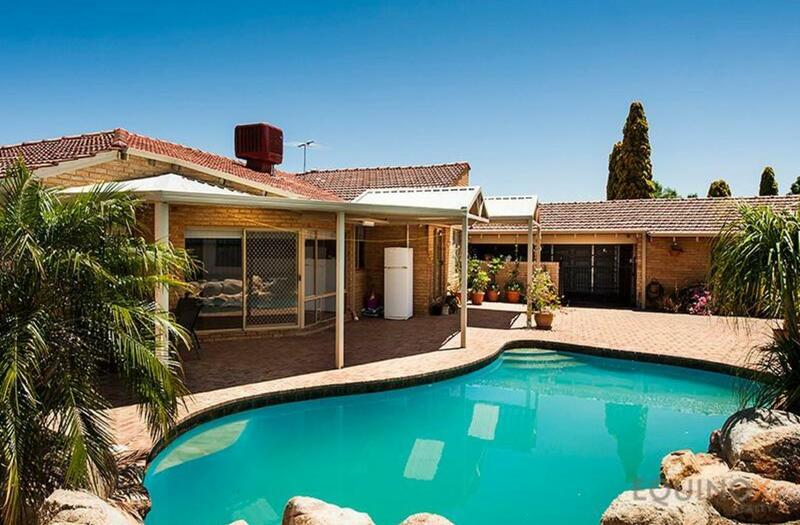 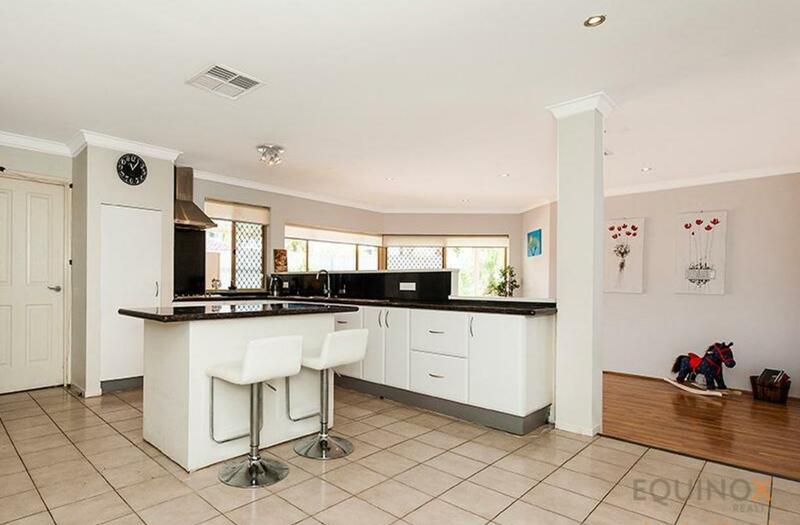 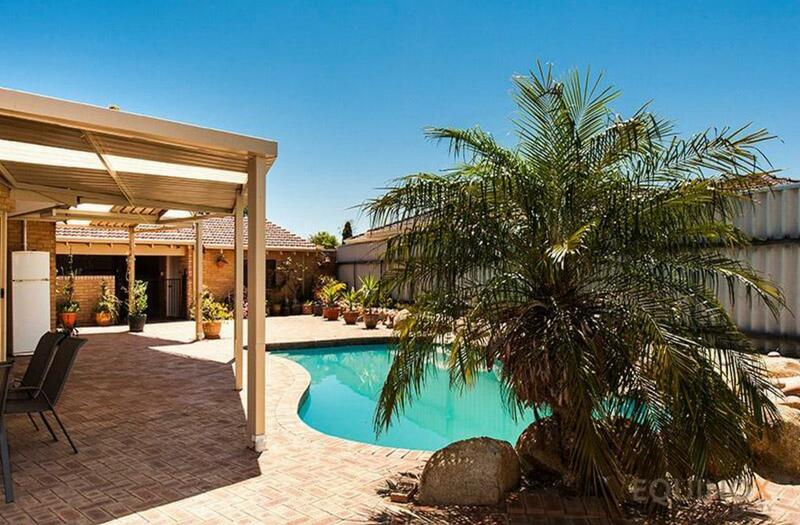 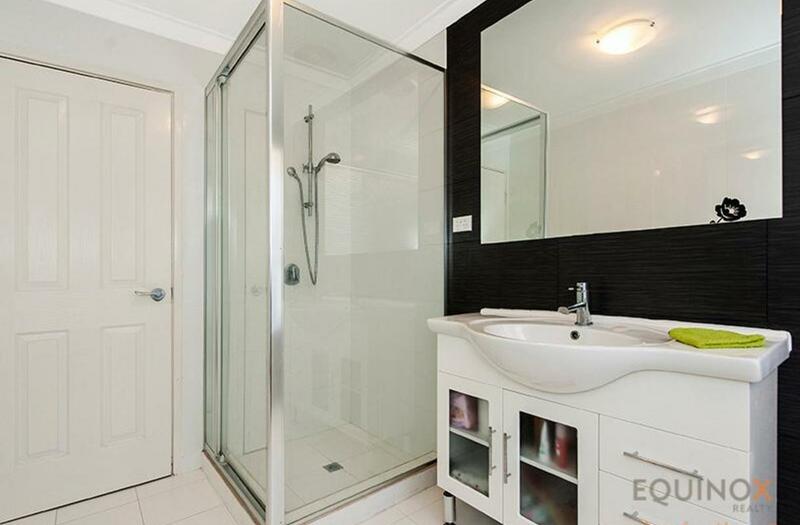 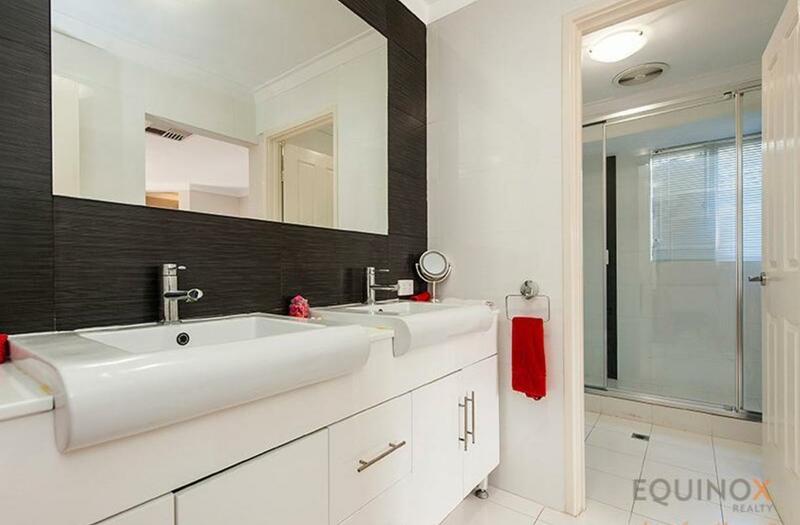 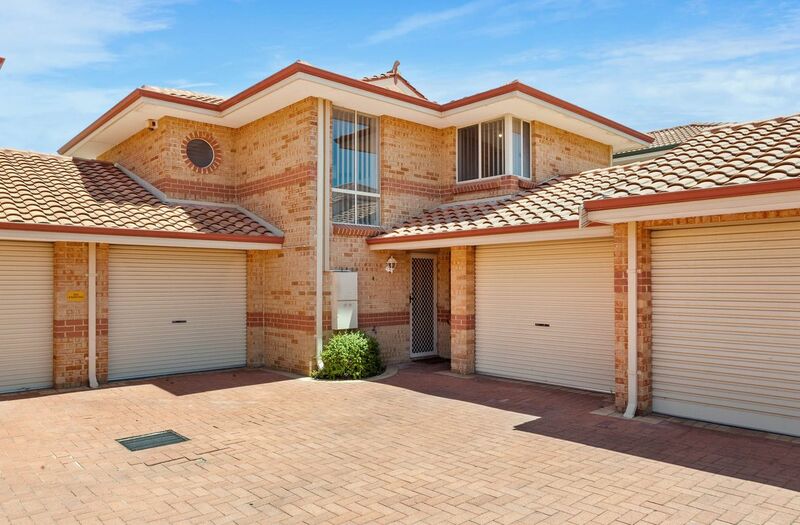 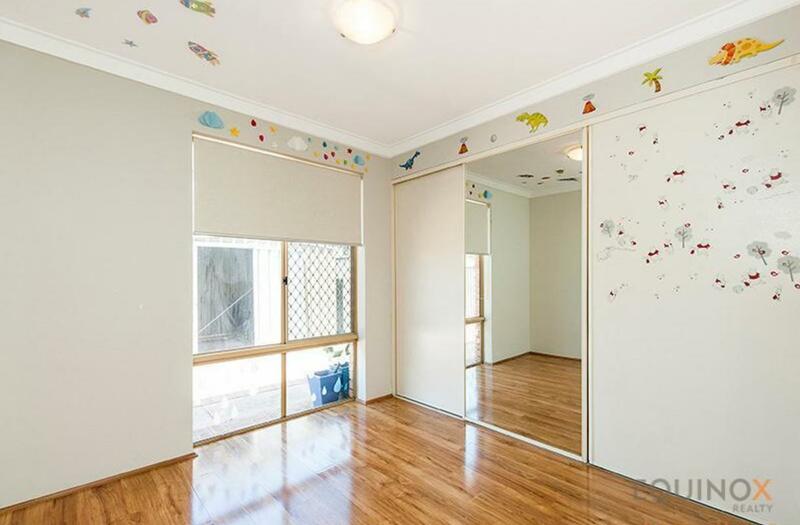 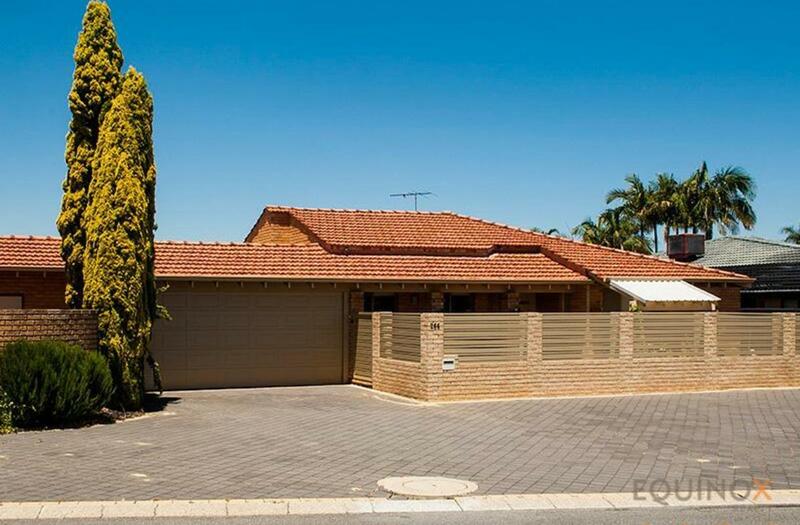 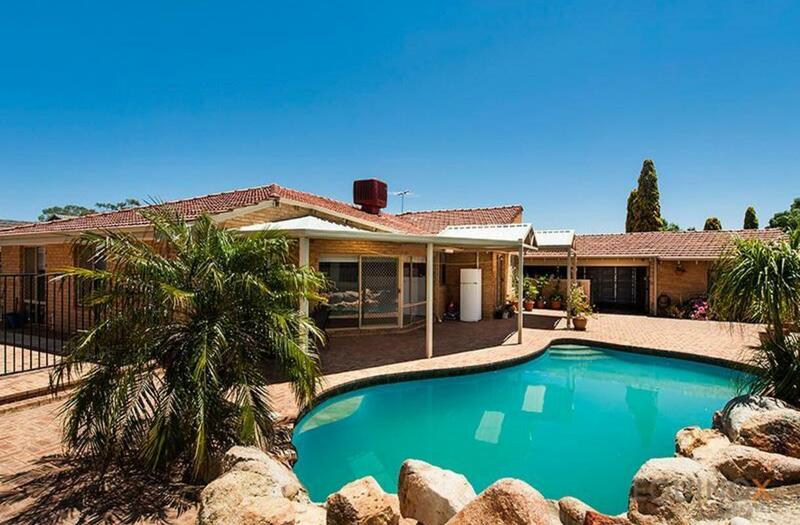 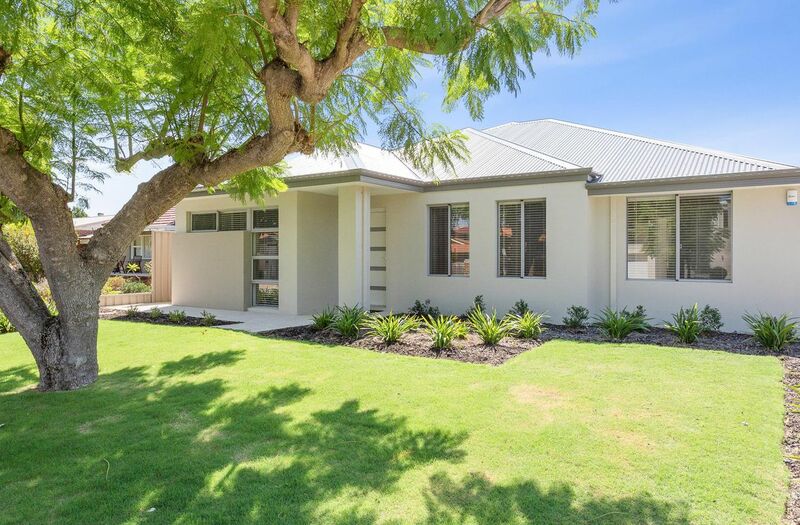 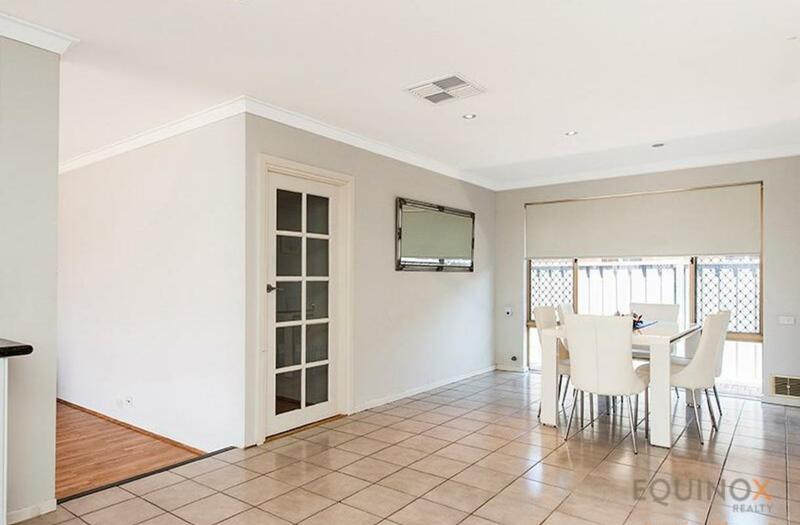 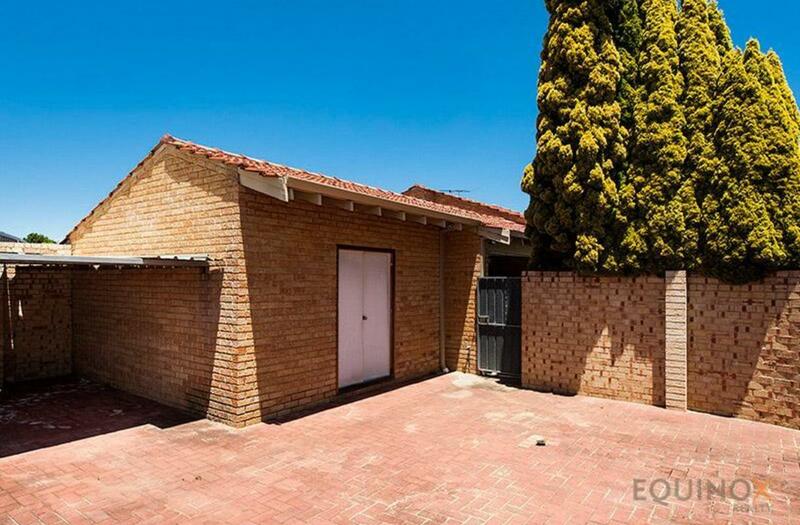 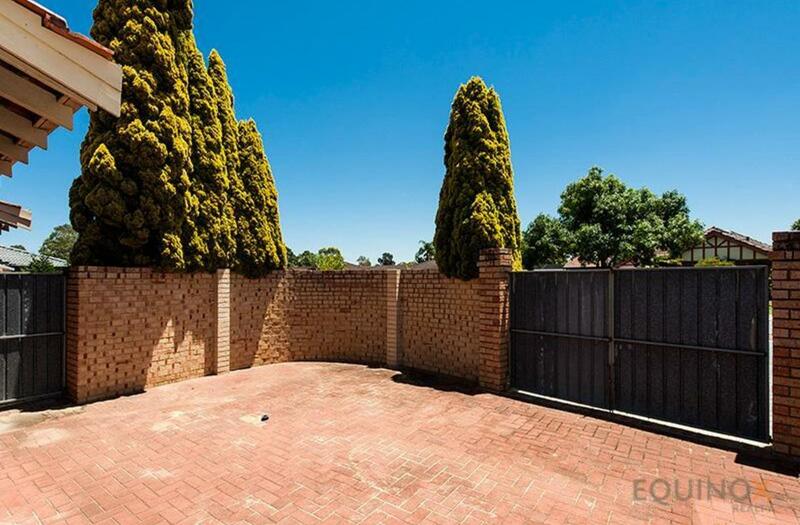 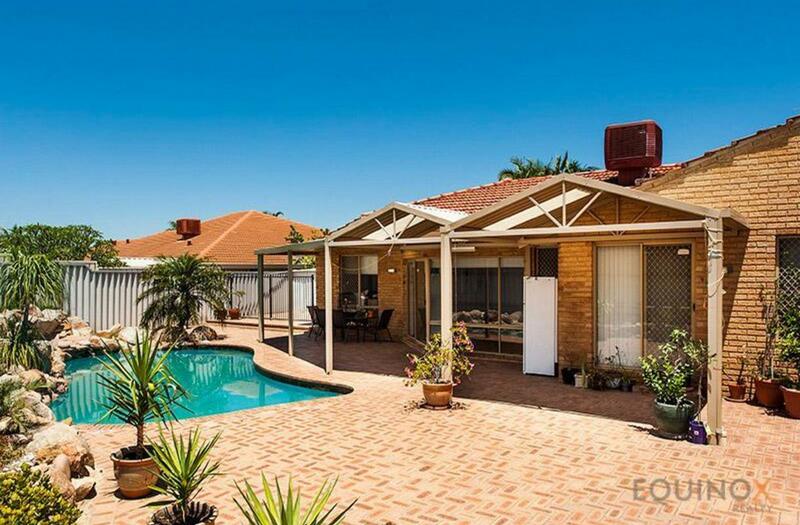 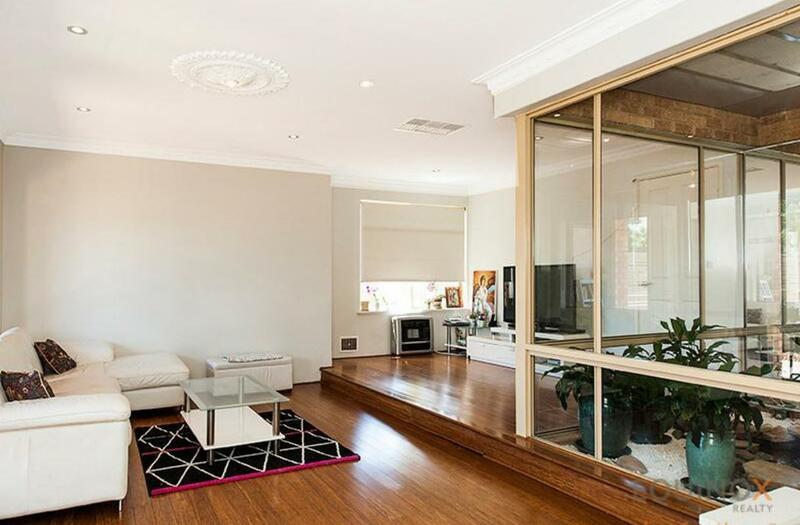 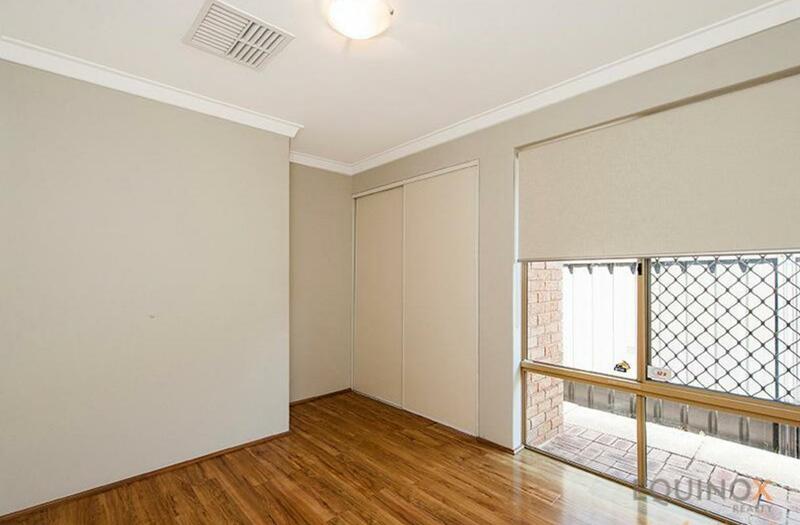 With just a little elbow grease is needed to refresh this Ballajura beauty. 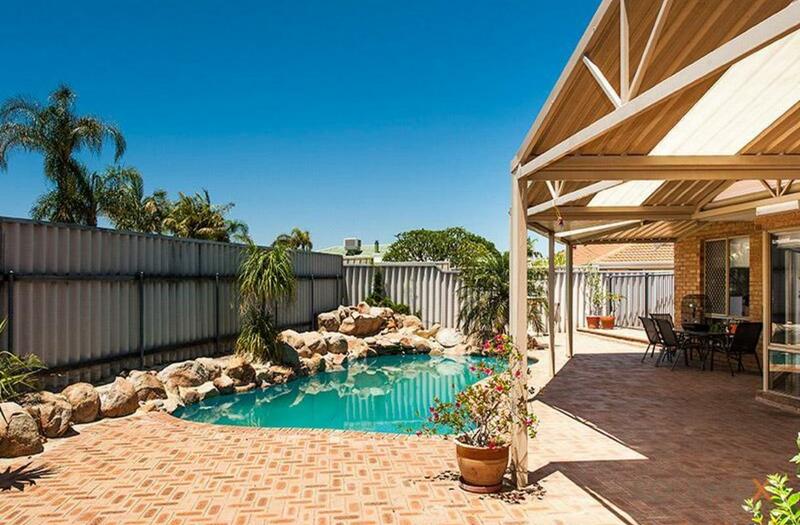 With space for caravan, jet ski AND boat! 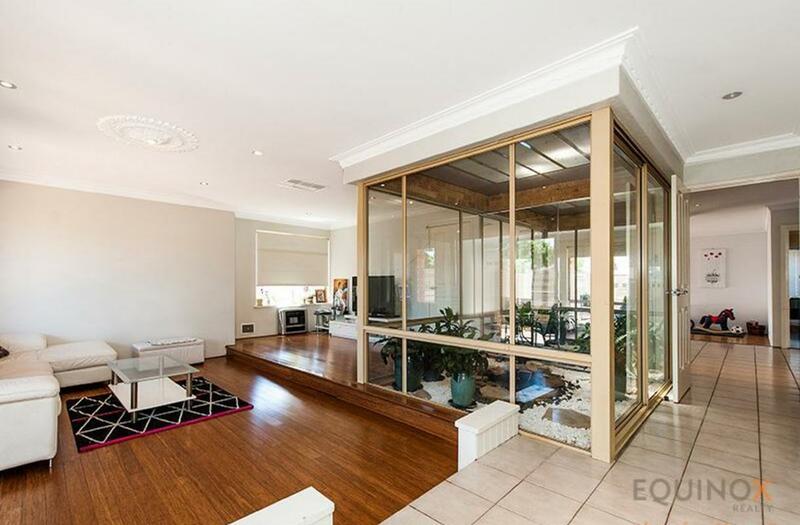 The space and light is simply fantastic! 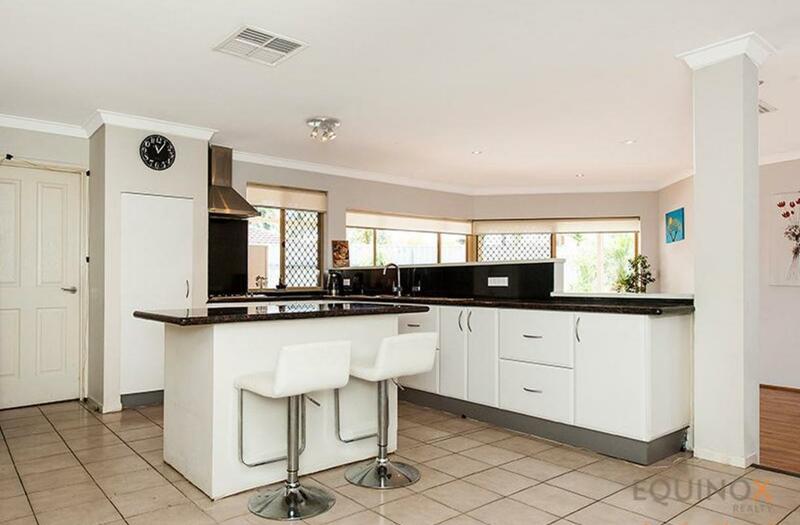 You will have room to grow in this ideally located 4 bedrooms PLUS a study and soooo much parking in The Lakes Estate on a 760sqm block ! 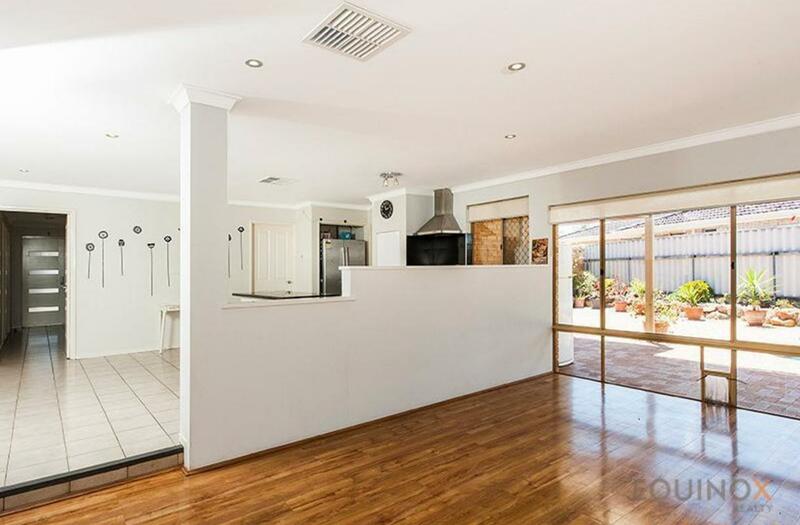 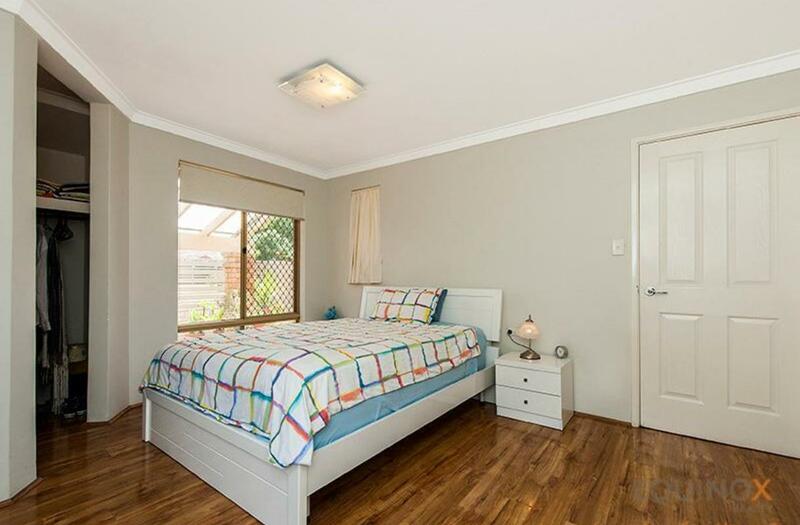 Natural light and open plan living are abundant in this sensational home and features super sized rooms with open plan, modern kitchen featuring granite tops and newly renovated bathrooms. 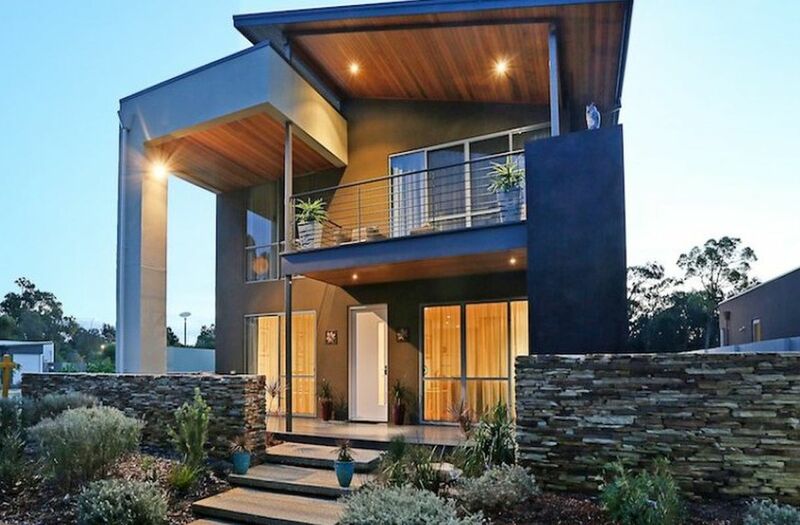 Call me now for your private viewing, Make your offer today !